Have I put you in the mood just yet? I know that as crocheters we definitely cannot resist making one thing or two with our super abilities. 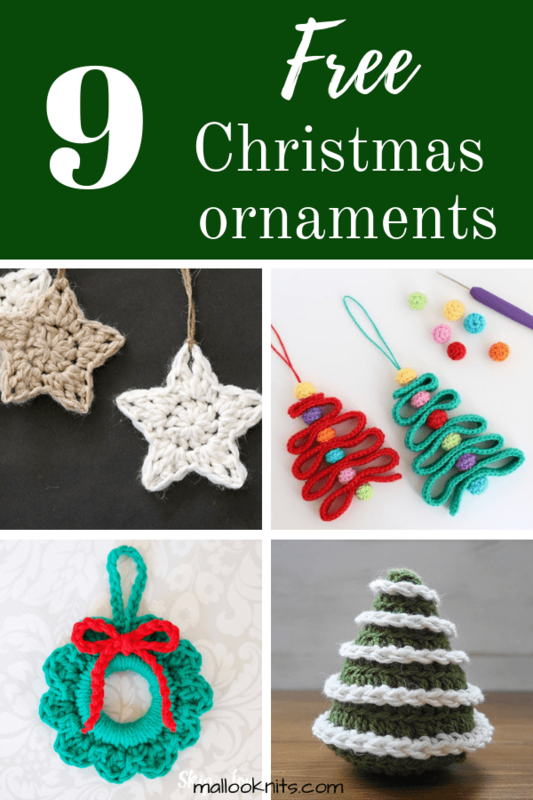 That is why I gathered some of the most beautiful crochet Christmas ornaments! This isn’t a big list but most of the projects are quite small and you ‘ll want to make a bunch to decorate your Christmas tree or your house. Just a quick fix to set you in the mood for Christmas! 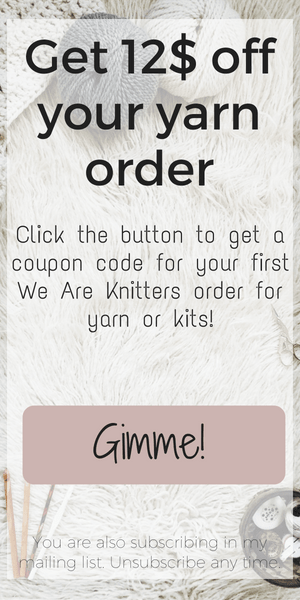 Did I mention that all of the patterns are free? 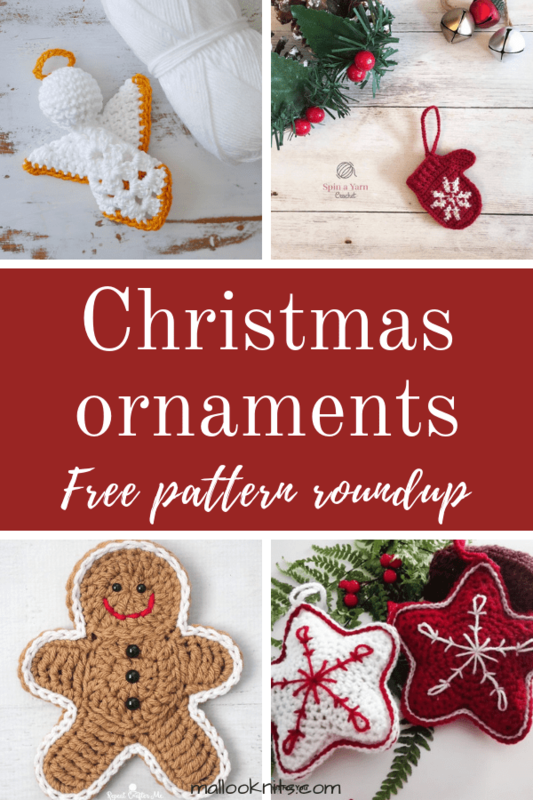 I know we all love a good free crochet pattern so I give you 9 of them, plus a bonus at the end! Let’s take a look, then! 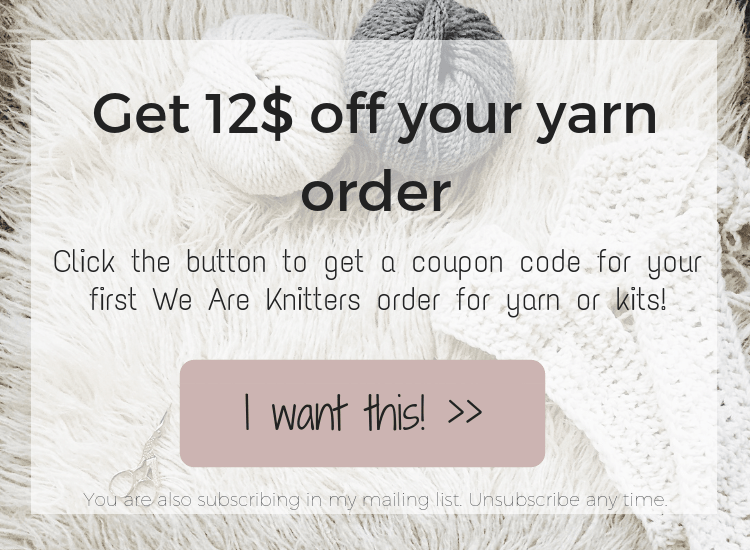 Click the link in the title to get to the free pattern. 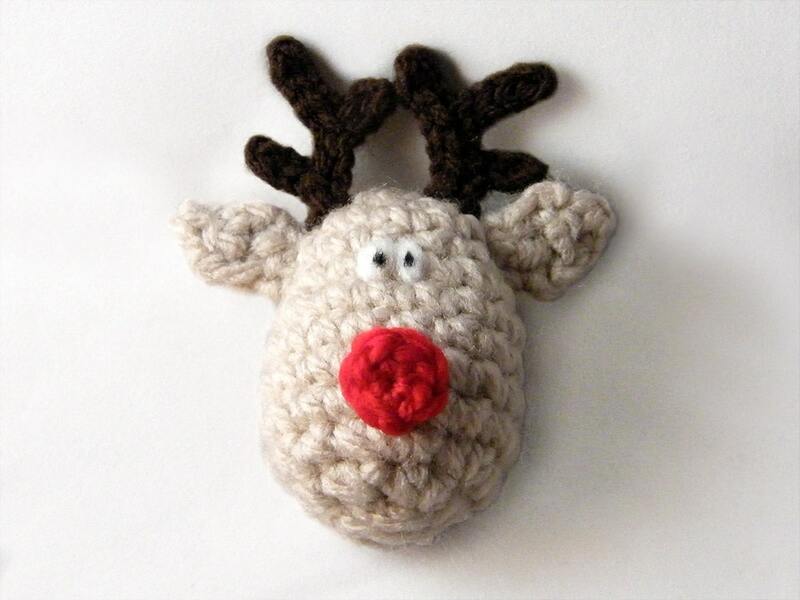 Small and adorable, this reindeer head is made by Crochet Arcade. Only the cutest little mittens! If I only have time to make one item for my Christmas tree, these mittens are going to be it! 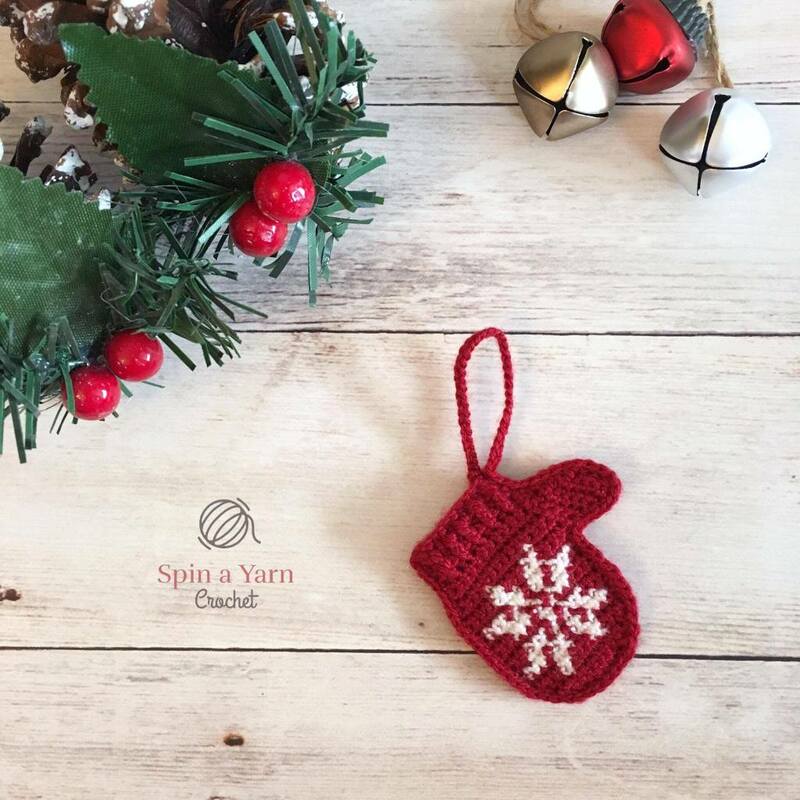 Free crochet pattern by Spin A Yarn Crochet. Go ahead! Tell me that this doesn’t look real enough and you don’t want to eat him! Free crochet pattern by Repeat Crafter Me. This adorable little wreath will be done in no time, so make sure to make a few! Why not try it in all the different festive colors? 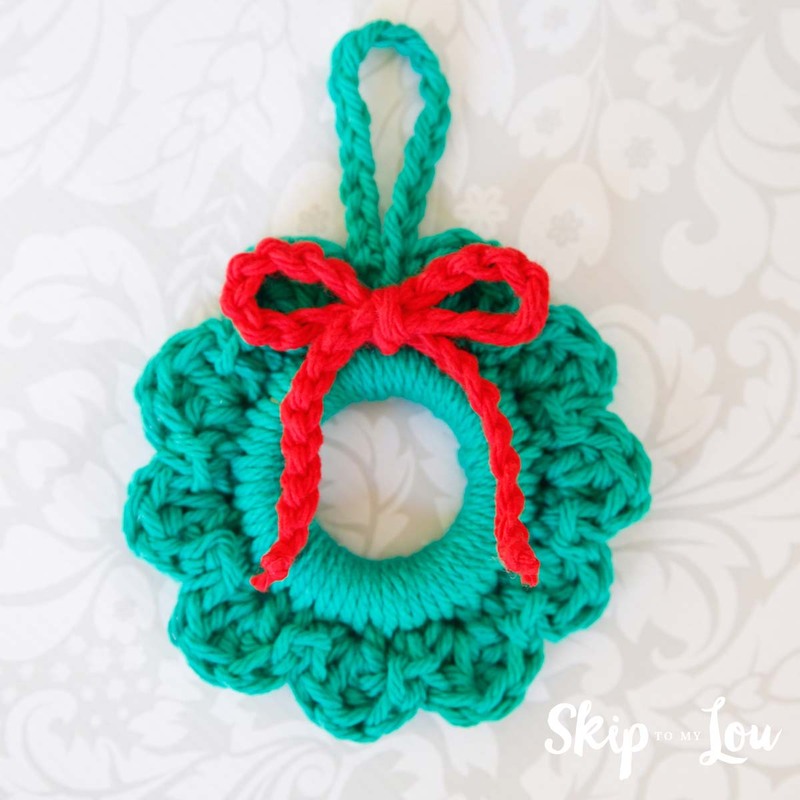 Crochet pattern by Skip To My Lou. The star is definitely one of the most distinguished Christmas ornaments. 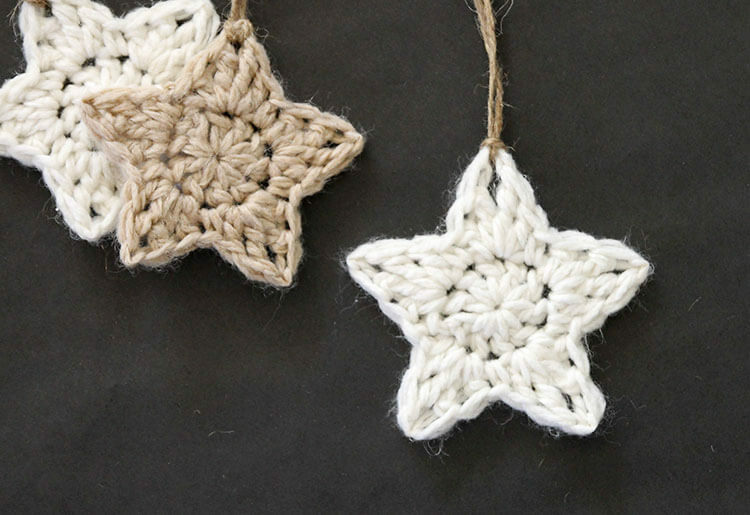 These neutral ones with jute as a way to hang them on your tree might just be my favorites! Free crochet pattern by Persia Lou. Maybe the largest item that I have for you in this post, but an essential one! 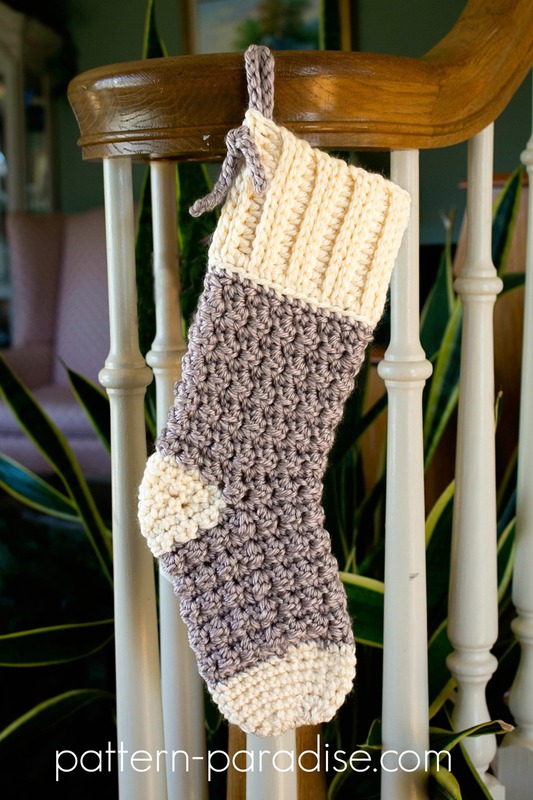 Can’t have Christmas without a Christmas stocking, can you? Crochet pattern by Pattern Paradise. As you can see, not all my suggestions are for neutral themed crochet Christmas ornaments. These colorful ribbon Christmas trees made the cut, just because they are so festive and adorable. 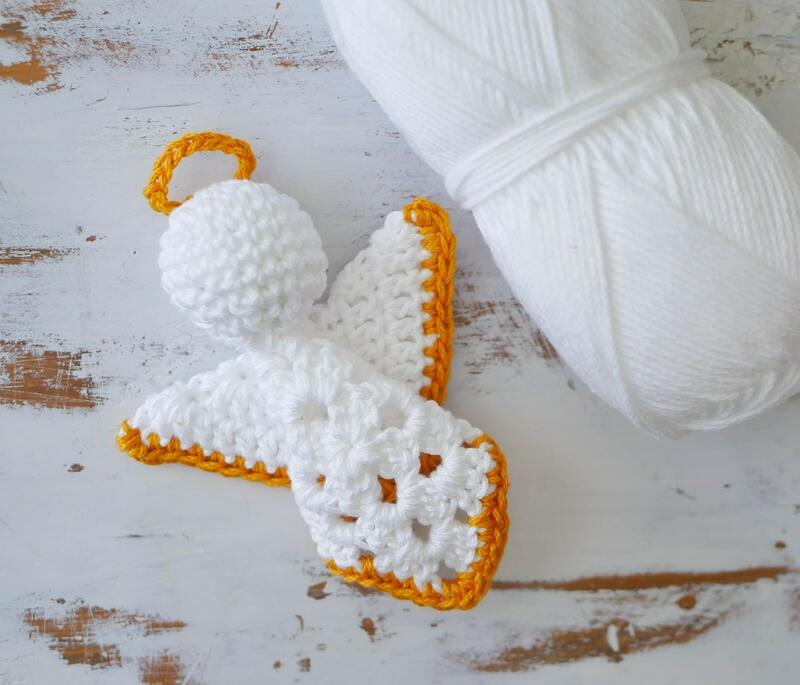 Free crochet pattern by Poppy & Bliss. 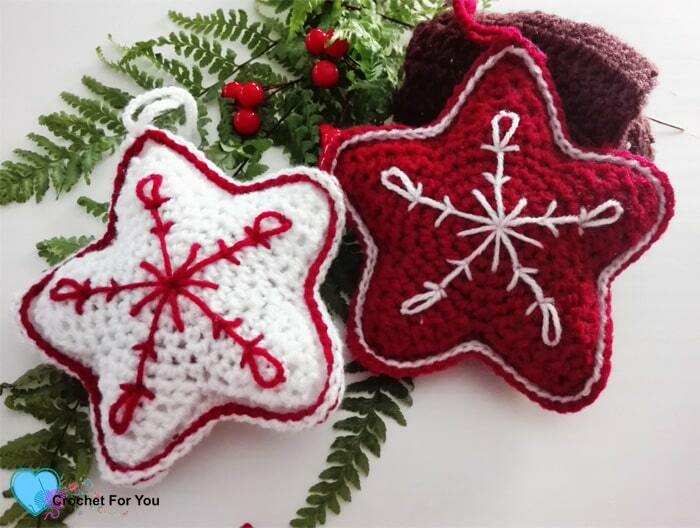 3D crochet stars with a snowflake embroidered on them? Yes, please! Can’t get more Christmas chic than that! Free crochet pattern by Crochet For You. Did I mention Christmas chic before? This little angel definitely fits the criteria! 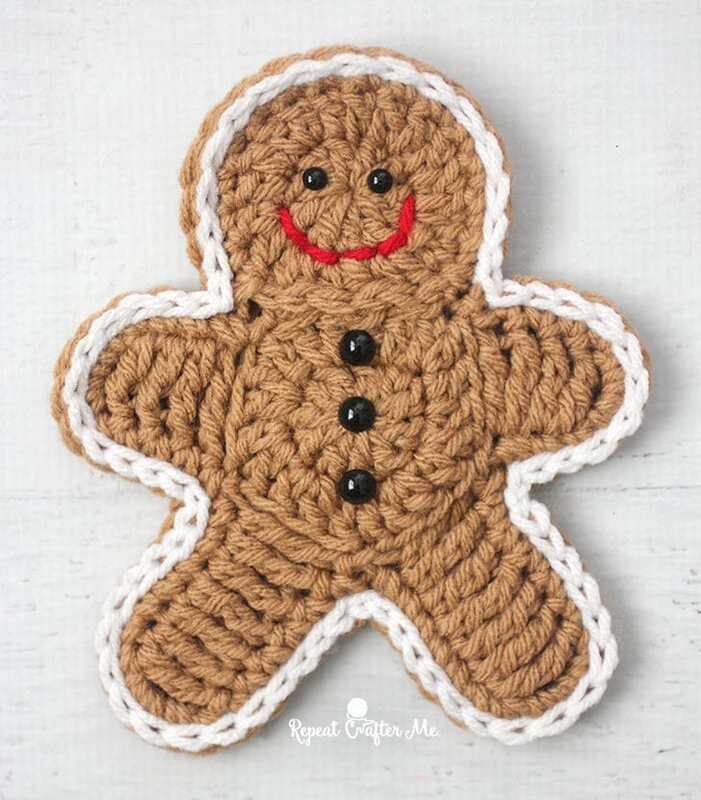 Adorable free crochet pattern by Sewrella. 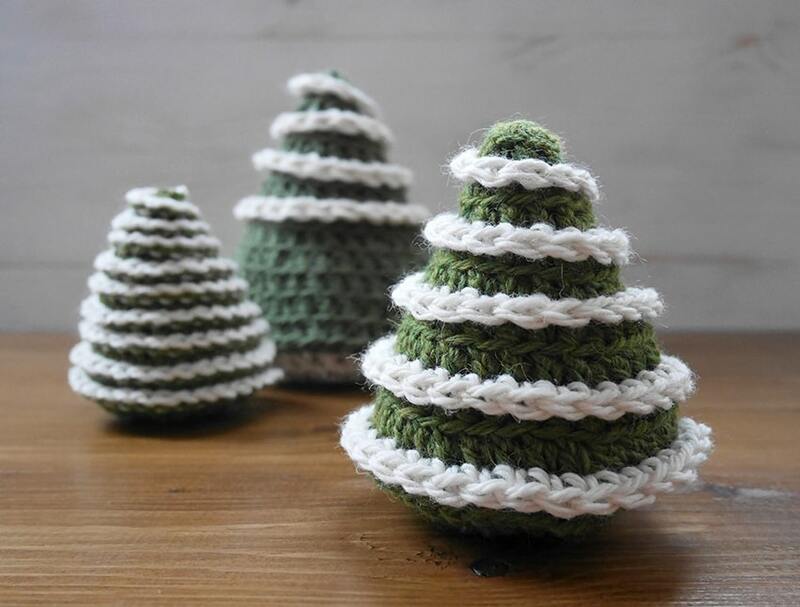 I don’t know if you missed my last post so I am also adding my version of crochet Christmas trees here. They come in 2 different sizes and with 2 “snow” options. Which one will you choose? 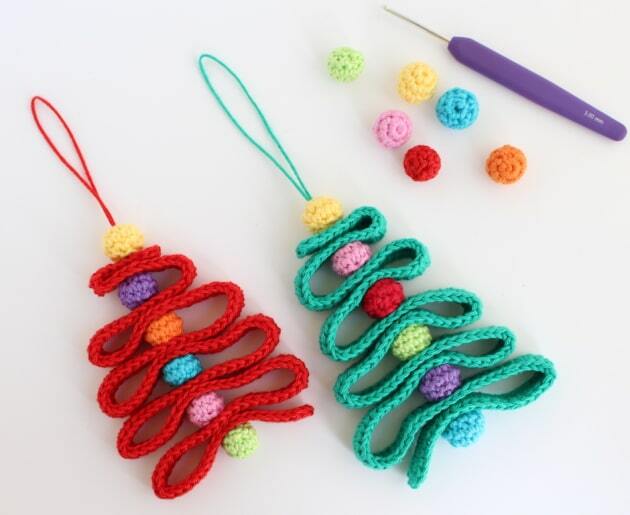 That was it for our crochet Christmas ornaments free pattern roundup! Well, what are you waiting for? The time is near. Go make yours now and don’t forget to pin and share this post! Thank you so much!